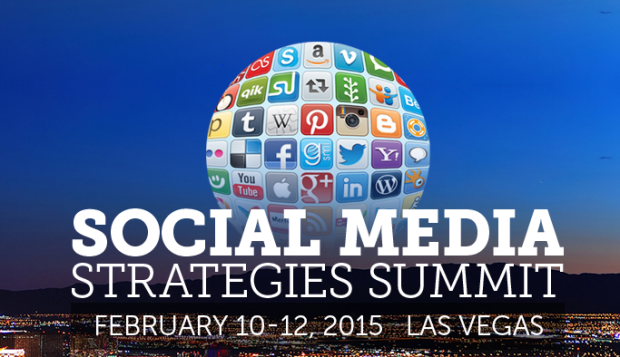 The Social Media Strategies Summit, established in 2010, hosts 2-3 day events in several premier marketing hubs throughout the United States. The team behind the event works diligently to bring together educational case studies and talks on the most challenging aspects of social media that marketers are facing today – including content strategy, social media analytics, customer service and engagement. This year, the event is happening February 10-12, 2015 in Las Vegas at Planet Hollywood. Erika J. Sievert says Social Media Strategies Summit attendees come from around the world and from several different industries – social media specialists, digital marketers, brand marketers, and more. “If you’re interested in learning, from the best, how to execute a powerful social media strategy to further your brand’s reach and impact, then this is the event to attend,” she explained. Erika J. Sievert and her team are offering 10% off tickets to the #VegasTech community. To learn more about this event and to download the brochure, click here.